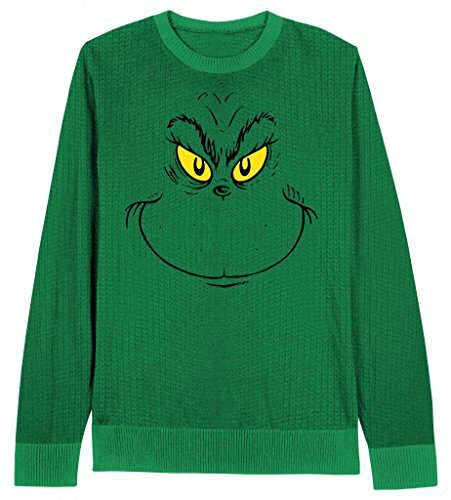 It is not surprising that people enjoy the Grinch Christmas sweaters that are available every year considering how popular the story is with kids and adults alike. Ranging from the book to the cartoon to the “real life” version, everyone knows the story of the Grinch and of his heart growing three times that day. My boyfriend would love one of these sweaters for the cold weather that appears around this time of year. Granted we do live in Texas so I have no idea what a real winter is like but anything under 70 degrees has me in a jacket or sweater. Whether you plan on wearing these yourself, giving them as a gift, or even using it as a simple decoration by hanging it on a wall or throwing it up on the back of couch, the variety is enough to match everyone’s taste. Outgrown sweaters can also be given away or I have even seen people cut out the faces and use them to create personalized fabric ornaments – assuming you are a crafty type of person. 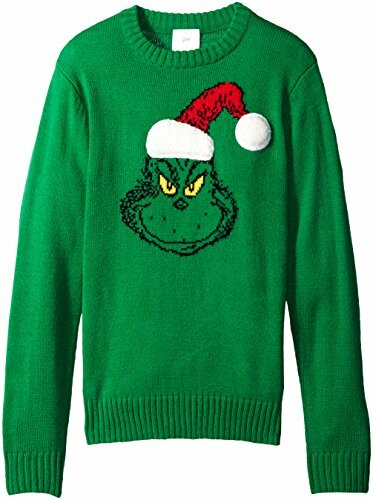 I chose these particular ones because of the classic dark green with that lovely evil grin and then to mix it up I found one that was much more festive and shows the Grinch doing what he does best – looking sinister next to that Christmas tree I am sure he is about to destroy. In this particular case I don’t have a favorite sweater one way or the other. I think they all look amazing and accurately portray the Grinch in a variety of styles. It is really more a matter of what you feel like wearing. 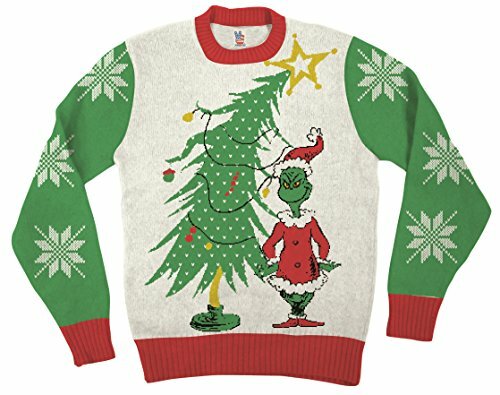 The really decorative one would be great for a party and the plain the Grinch Christmas sweaters could be worn out and about without being too flashy! Unless flashy is your thing of course. Did you watch the movie as a kid and do you still watch it now? What is your favorite part? Please feel free to leave comments below.